Viasat Internet (formerly Exede) is high-speed internet beamed directly to your home from our satellites in space. This means you can get a fast internet connection where you live – almost anywhere in the United States. 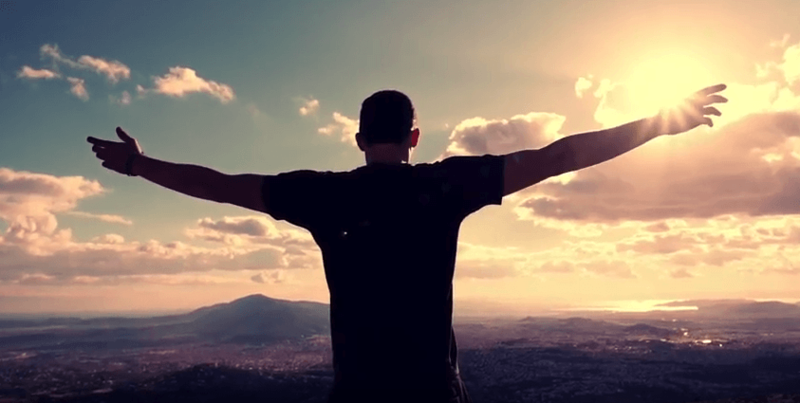 In areas where other internet companies offer slower service – or no service at all! Who is Viasat NOT for? Why should I get Viasat? It’s quick. Our 12 Mbps download speeds* are faster than typical DSL or 4G/LTE mobile service. In select areas, you can get up to 30 Mbps speeds – the fastest home satellite internet service ever! It’s affordable. Your monthly internet service charge won’t go up for at least 2 years – guaranteed. Plus, there are never any automatic overage fees on our residential service. It’s simple. Installation typically takes just 2-3 hours. Once you’re connected, managing your account is easy with our online portal. Price lock guarantee applies to standard monthly internet service fee and equipment lease fee before promotional discounts and excludes taxes and surcharges. How does Viasat Internet work? Let’s say you’re on your laptop or mobile device and you click on your favorite website. Your request goes to your Viasat modem, then through a short cable to the dish outside your home. Your dish beams your request up to our satellite. Our satellite sends your request down to a gateway station connected to our ground network. The station relays your request to your favorite website. The website delivers the information your requested back to the station, which sends it up to our satellite to be beamed directly to you. Viasat modems are about the size of a large book. On plans with WiFi, our new Viasat modem includes a built-in wireless router and an adapter for our Voice service. Get better, faster internet, available almost anywhere. Choose from a range of plans and prices to best meet your needs. 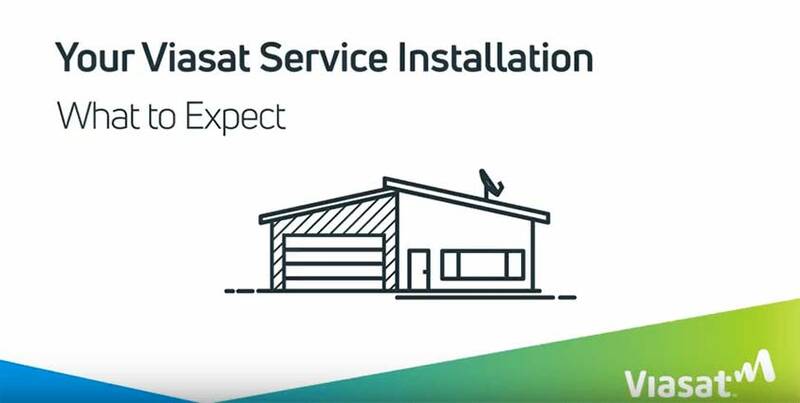 Viasat delivers primary access for hard-to-serve locations, or a reliable backup connection for when your other provider goes down. And it's available just about anywhere. Learn what to expect when a technician comes to your house!